Bentley have begun testing its first ever SUV, the Bentley Bentayga, in its new home market - the UAE. 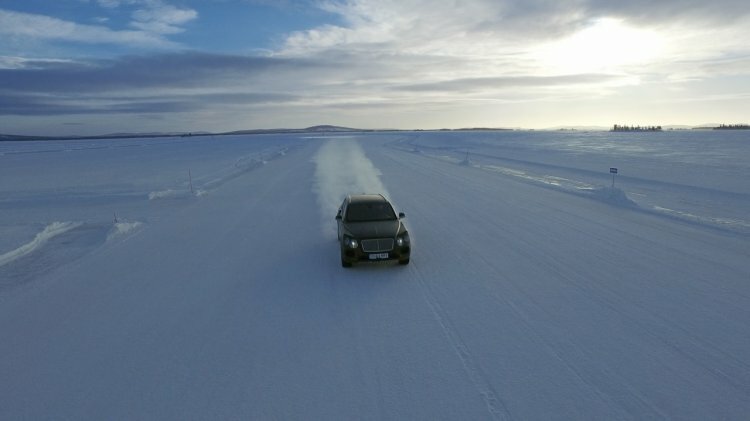 In the recent video uploaded by ArabGT.com, it appears that the car is undergoing hot weather testing, which is important given that Bentley has a sizable luxury market share in a country where temperatures can easily rise above 50 degrees Celsius. The Bentley Bentayga will be based on the aluminum intensive Volkswagen MLB Evo platform from the new Audi Q7, and feature a standard air-suspension system with an electronic anti-roll body control. It will source power from a heavily revised 6.0-liter W12 that was showcased at the 2015 Vienna Motor Symposium, which is expected to put out more than 542 bhp and over 700 Nm of torque, enabling a 0-100 km/h acceleration in under 5 seconds, before hitting a top speed of over 273 km/h. The large engine's CO2 emissions is targeted to be under 330g/km. The Bentley Bentayga will source power from a heavily revised 6.0-liter W12 with more than 542 hp. Power will be sent through an automatic transmission (likely an 8-speed unit) to a full time electric AWD system, which will work with a Land Rover Terrain Response-esque selector that features sand, mud and gravel, comfort, sport, and a tailor-made “Bentley” mode. The Bentley Bentayga could make its debut either at the Frankfurt Motor Show in September or at the Los Angeles Motor Show in November. Its debut will be followed by the market launch in 2016. Bentley CEO, Dr Wolfgang Schreiber, has told media that the pricing of the Bentayga would have a small overlap with the the top-end Range Rover Vogue. The final pricing of the Bentley Bentayga will have a small overlap over the Range Rover. 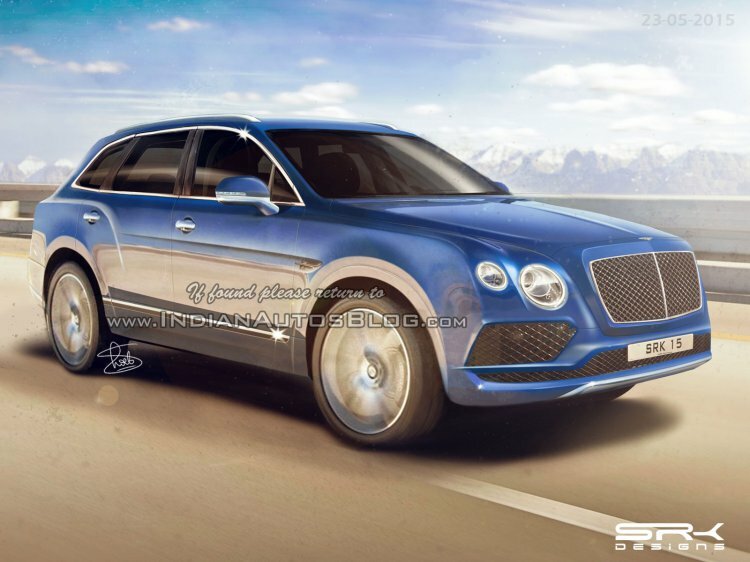 For the Indian market, Bentley could introduce the Bentayga sometime next year, given the unignorable growth of demand for luxury SUVs.